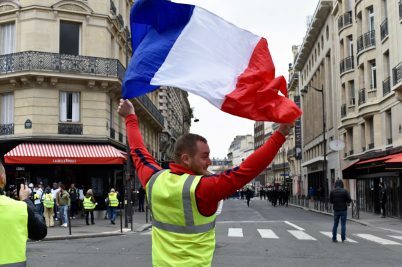 Now in their fourth week, the Yellow Vests protests are becoming increasingly tense. 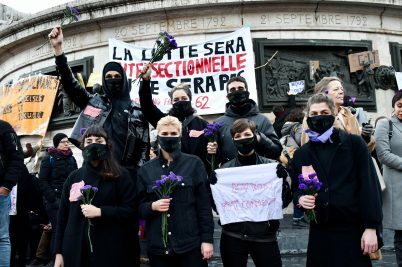 We head to Paris to meet some of the demonstrators demanding change. Around 30,000 people took to the streets of Paris on Saturday for a rally spurred by #NousToutes (#UsAll). 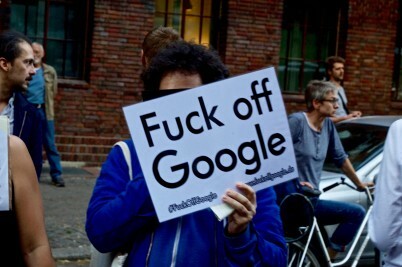 Fighting growing gentrification amidst Berlin’s start-up scene, an anti-Google alliance is fighting against the tech giant both online and on the streets. On Sunday, 70,000 people from the city’s clubbing community took to the streets to counter-demonstrate against the far-right AfD (Alternativ für Deutschland) party. 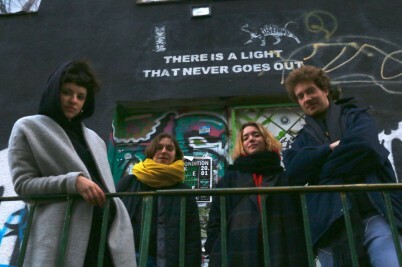 In a country with rising nationalism and some of the strictest abortion laws in Europe, the Polish youth are fighting back through grassroots initiatives. 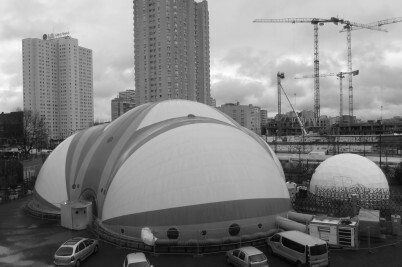 After a celebrated run at London's Young Vic, theatre group Good Chance have landed in Paris with their most ambitious project yet: a pop-up theatre where refugees produce the show.